A fresh punnet of velvety skinned raspberries is one of my favourite summer memory treats. But at $5 for a teensy tiny container of the fruit, buying fresh raspberries is a special treat to savour. There’s no way I’d be buying them just to use in a cordial recipe! How wonderful it would be to have unlimited amounts the way we do apples. Fortunately there’s still frozen raspberries for recipes like these. Now I saw a cordial recipe or two that seemed unsure about whether you drink it straight or not, but I’ve always known cordial to be something you add cold soda water to. Drinking it straight is what you did as a kid when you wanted a good sugar kick, the same way you add more than the recommended amount for hot chocolate or Milo. I can only suppose that if Diana hadn’t gotten drunk on the currant wine, she would’ve still gone home with a dreadful sugar induced tummy ache from three tumblerfuls! In a saucepan, add together the raspberries, sugar and vinegar. Heat, stir then mash until the raspberries are all broken down. Take a colander and press the mixture through into another pot. Add in the water, stir then bring to a boil for 1 minute. Pour into a jug and store in the fridge. To serve, pour an inch or so into a tumbler glass and top with chilled soda water. Storage: This recipe can be bottled and stored unopened using preserving methods, where it'll keep in a cool place. However once opened, store in the fridge. 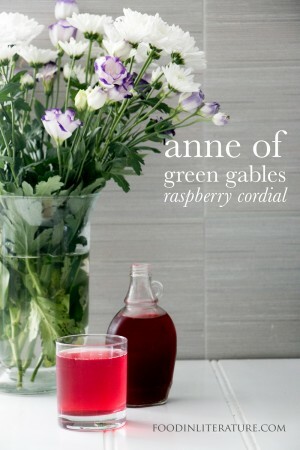 The whole fiasco with Marilla’s raspberry cordial never fails to send me into fits of laughter! 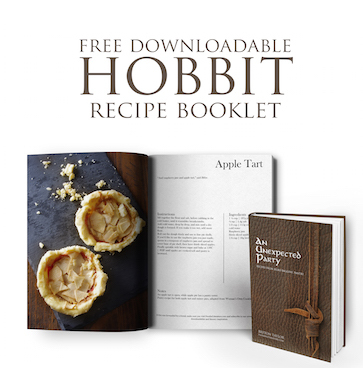 I’ve always wanted to recreate it and now I think I’ve found the perfect recipe!